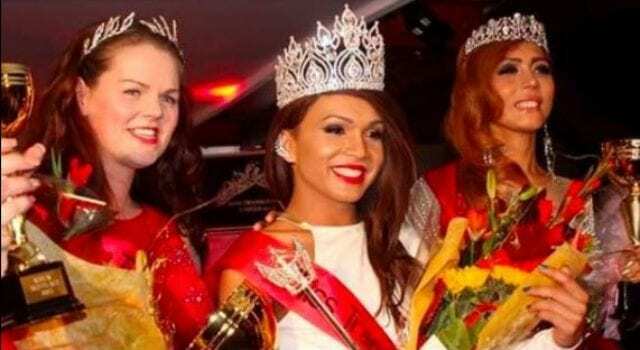 The winner of a transgender beauty contest in the United Kingdom has lost her title after organizers ruled that he was not transgender enough. According to The Telegraph, 22-year-old Jai Dara Latto was named Miss Transgender UK last September. But now, a photo of Latto wearing boxer shorts has caused his title to be unceremoniously revoked. The photo caused pageant organizer Rachael Bailey to conclude that Latto was simply a gay drag queen, rather than a person living full-time as a woman. 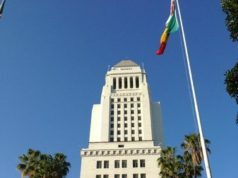 “Underwear is very important to transgender females – one of the first thing [sic] people do is change their underwear as it makes us feel like we are finally a woman,” Bailey said, according to The Scotsman. Read the rest at LibertyUnyielding.